That charger based on the integrated circuit LM317, regulator of adjustable tension, supplies up to 5 amperes to carry a potency battery in parallel with the regulator. 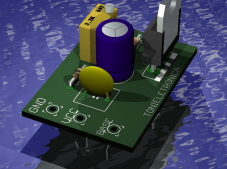 The adjustment of the load current is made through the potentiometer P1. 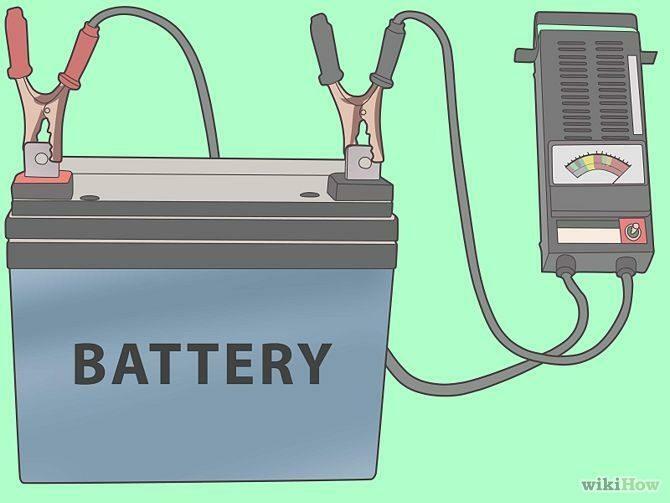 In the begin average load discharge that is going reducing the battery accordingly it goes being carried until completing the nominal tension. He uses an ammeter and a voltmeter to monitor the current and the load tension. The output is protected by a fuse of 6 A. It is indispensable the use of a fan AC to do the refrigeration of the circuit. The diode in the output can be any one that support 5A of current and that can be set up in a heatsink. The trafo is of 16+16x 5A. I have a mounted prototype and working. Any day I place pictures. This seems to be a great Battery charger. I will try it out and comment inside 2 weeks time. But for now, the English on the circuit description & operation need polishing.